Everyone knows the force is strong with Justin Trudeau. 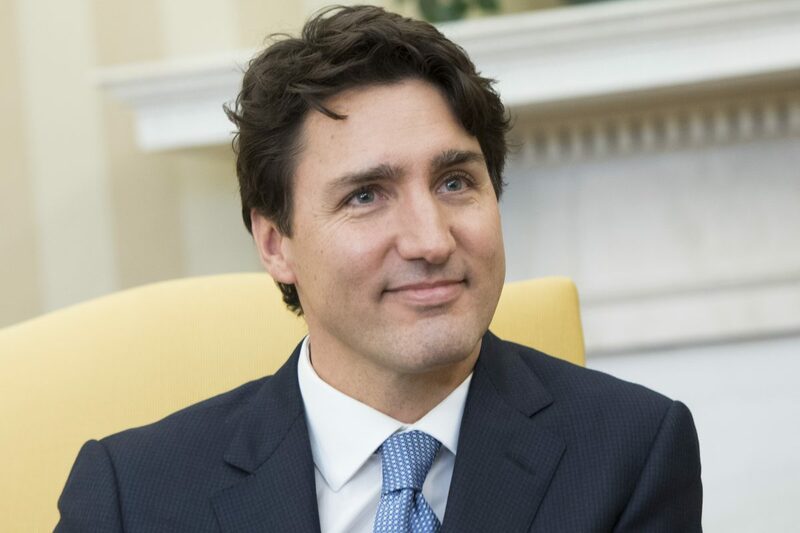 The Canadian Prime Minister has spent his term standing up for LGBT rights, legalising weed, reducing guns, housing refugees and shutting down Fox News. But yesterday, on May the 4th, Justin Trudeau flew the flag for the fantastical world of geekdom instead, on the global political stage, no less. Trudeau donned a mismatched pair of socks yesterday, emblazoned with the likeness of Star Wars stalwarts, C-3PO and R2-D2, the likes of which would not be out of place in any cool kid’s sock drawer. 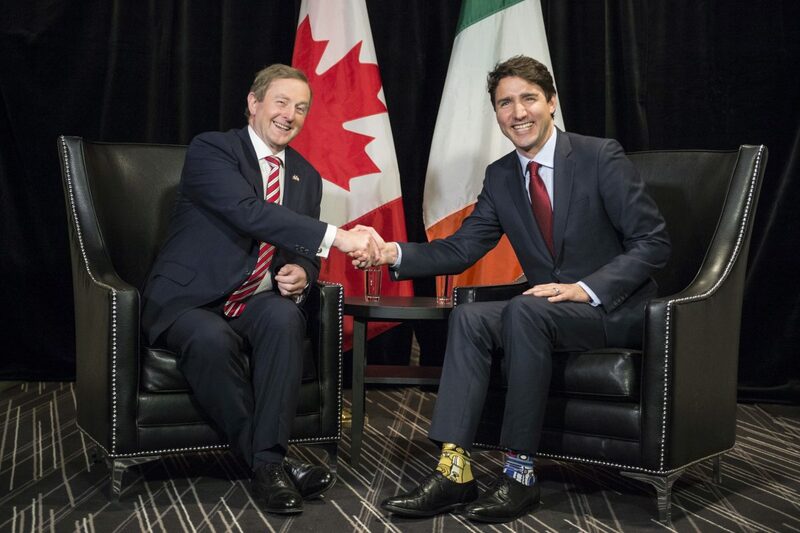 Trudeau made the fashionable franchise choice for a meeting with his Irish counterpart, Enda Kenny. “But why?”, you may ask, if you have been living under a rock, unaware of the time-honoured tradition spawned by George Lucas’ genius. Annually, fans mark May 4 and celebrate Star Wars day by greeting fellow fanatics with the adage, ‘May the fourth be with you’, in a play on the classic Jedi proclamation. Cue: Yoda impressions, memes a plenty and little homages to Star Wars cosplay, disguised underneath our mundane daily attire. Joining the ranks this year was Justin, much to the delight of social media commentators. One wrote, “Our prime minister is a goddamn nerd” while another added, “Head-of-State envy is strong in me today”. This powerful pair of socks even prompted many American Twitter users to directly request Canadian citizenship. Let’s hope this Prime Minister, who refuses to play by the rules, can lead The Rebel Alliance in a war against autocratic forces… This time, on terra firma. There’s always a bigger fish, but there is no better pair of socks.